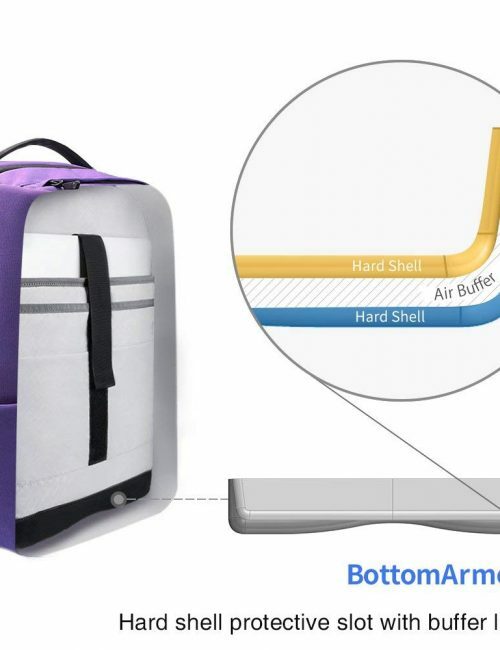 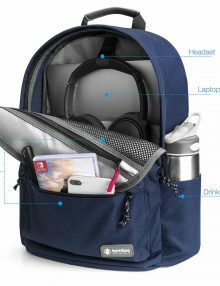 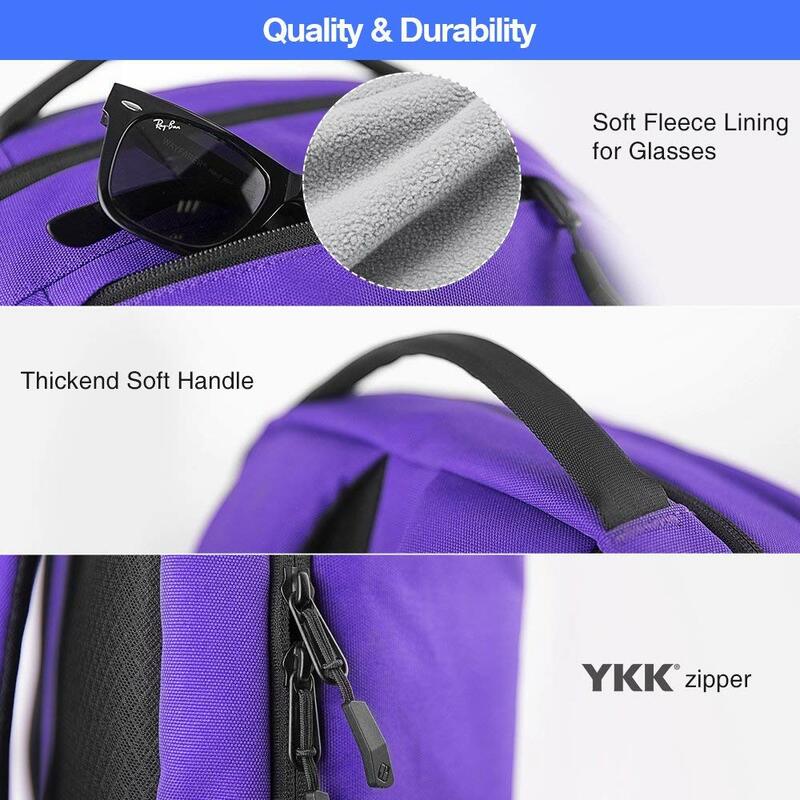 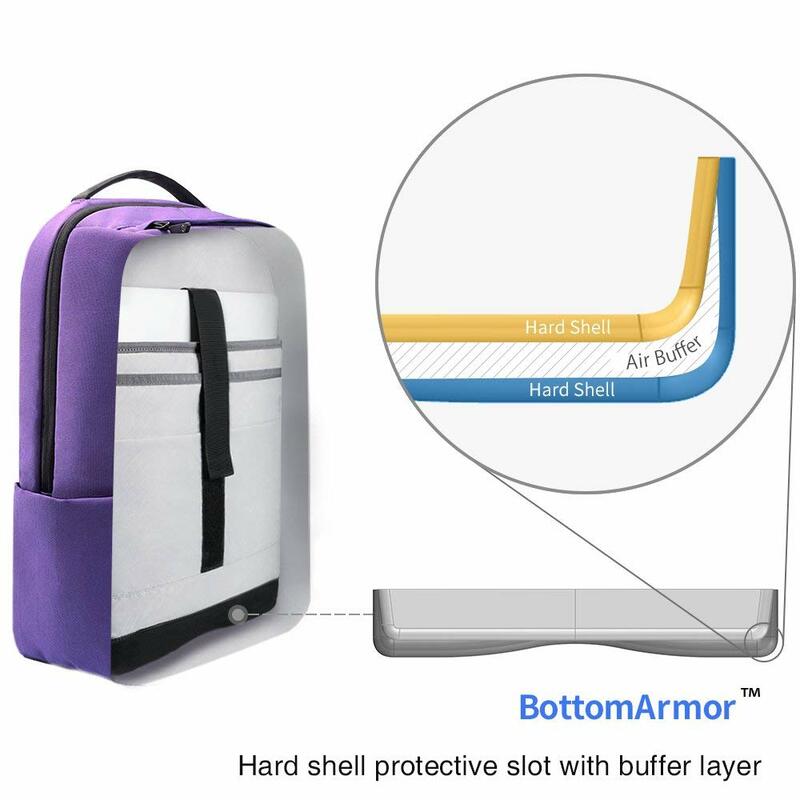 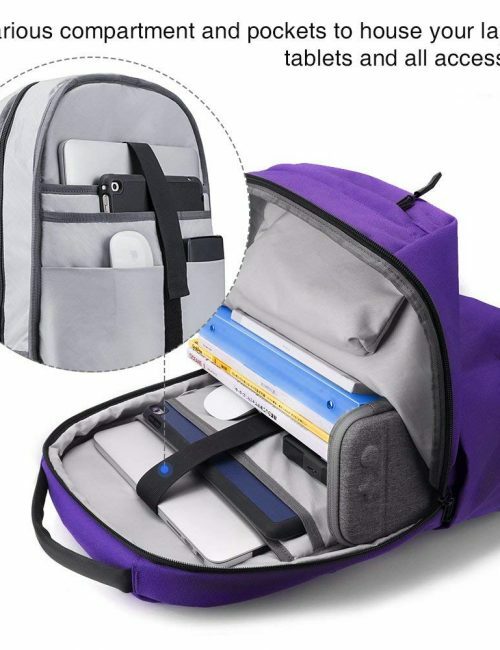 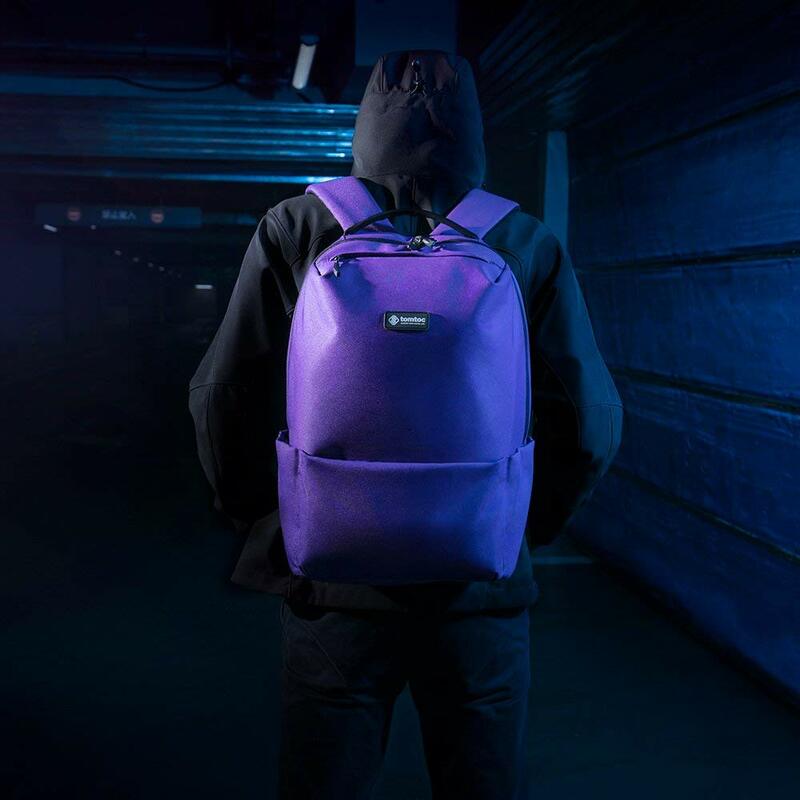 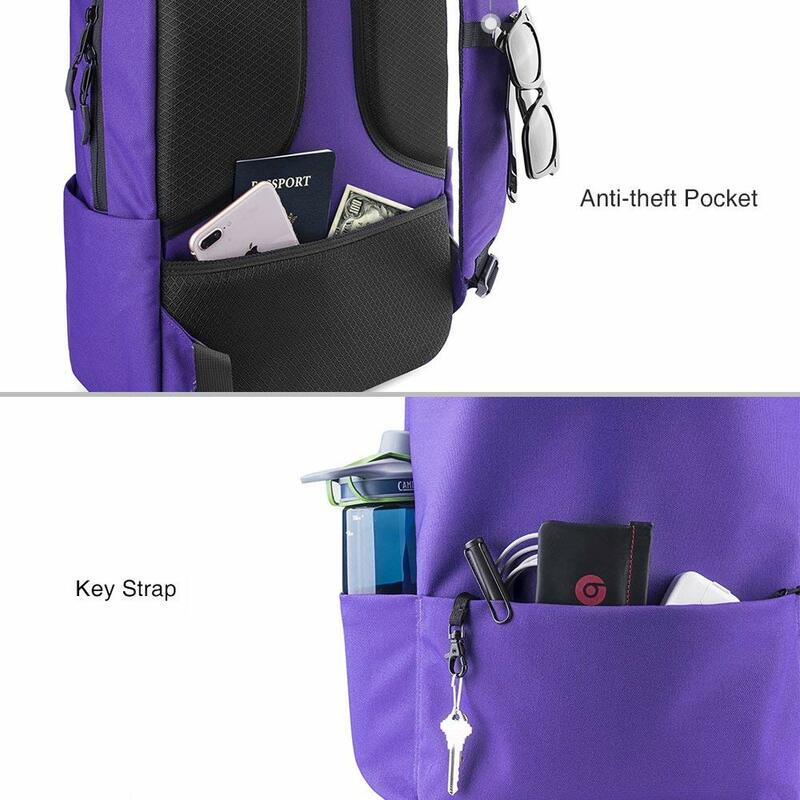 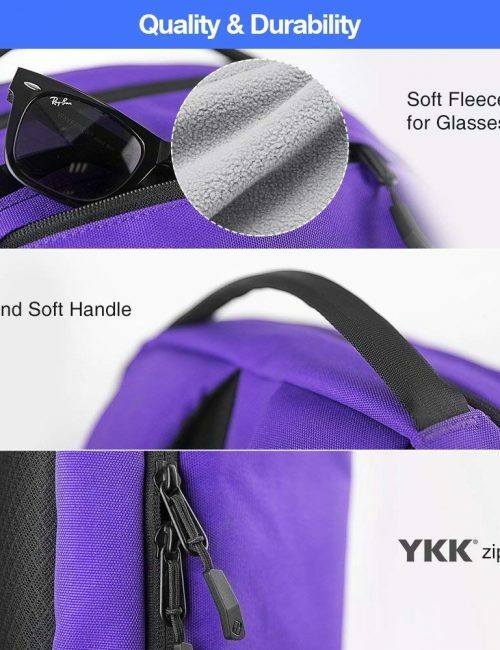 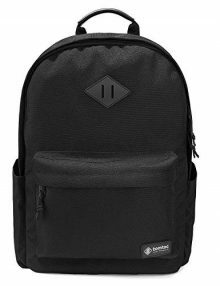 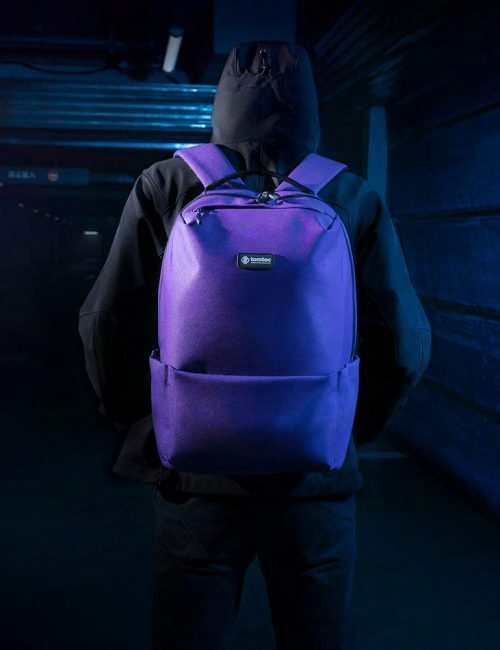 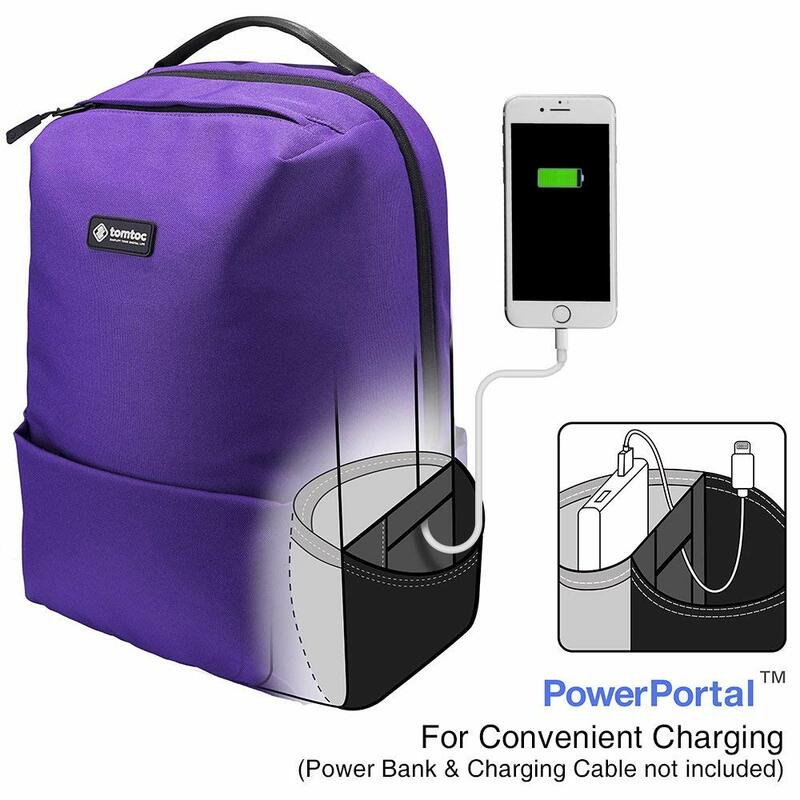 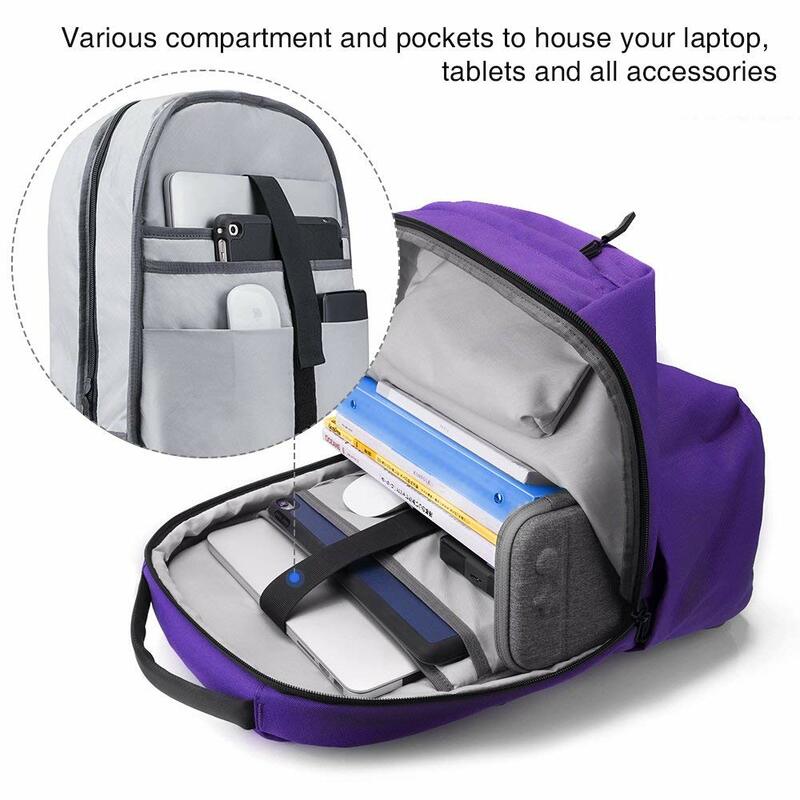 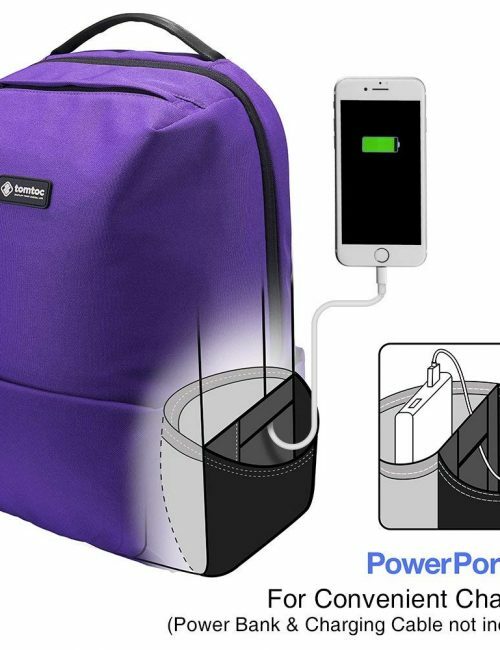 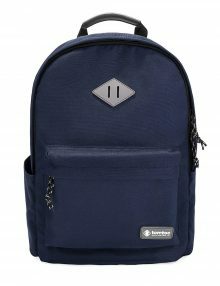 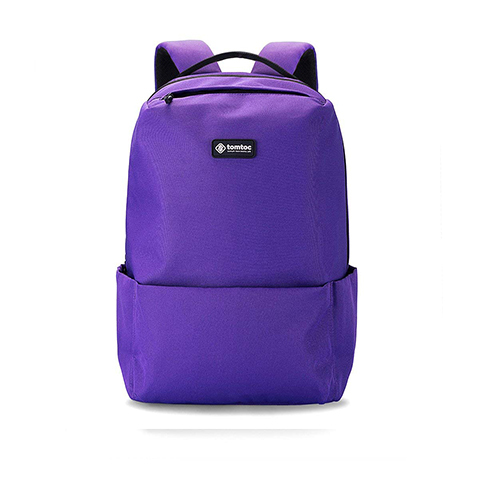 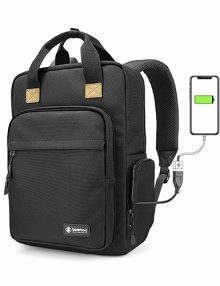 Large CapacityMain compartment, 2 external zip and 2 side pockets to house your laptop, books, clothes, electronic devices and other essentials for daily use or 2-3 days short trip. 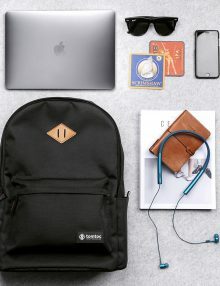 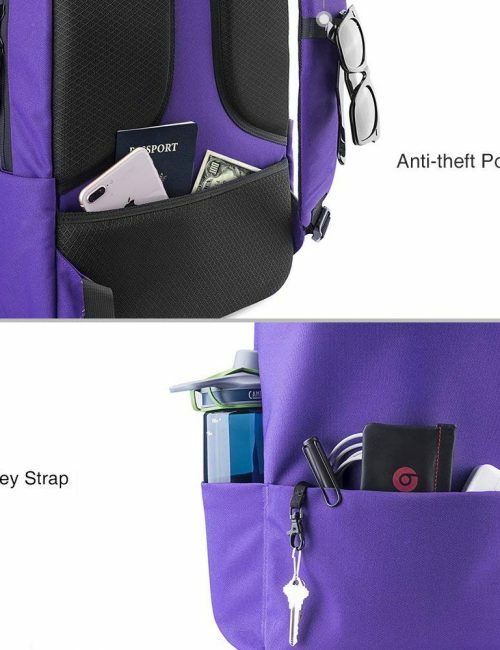 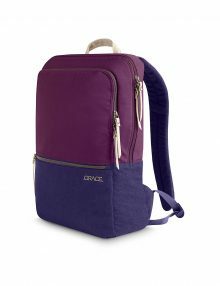 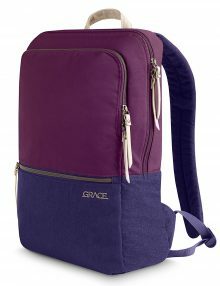 The luxuriously appointed Grace Pack provides a stylish, secure, and comfortable way to protect your laptop and tablet with shock isolated suspension. 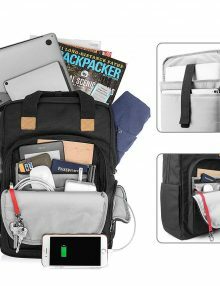 Quickly organize yourself with a multitude of pockets and an innovative cable routing system that allows you to neatly connect devices within your pack.